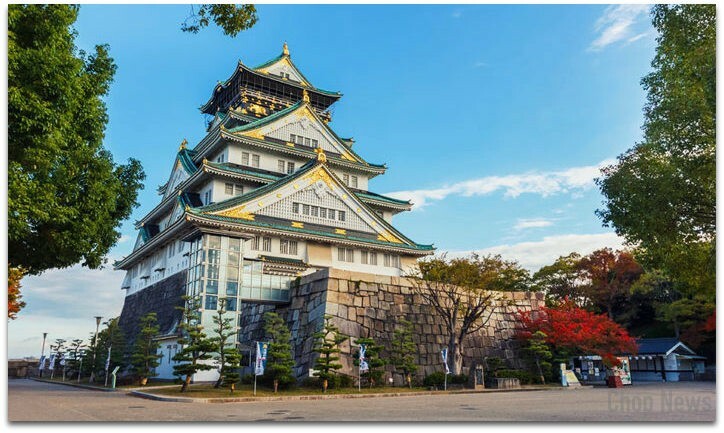 Top 5 Best Places to Visit in Japan: Hey guys welcome to another interesting article. Japan is a country which Is always known for its technology and new advances in many things. Not only technology but also there are many more things to do and see in Japan. Like the beautiful nature, sites, the houses, also the culture of the country and yes even their food. If you want a unique and different experience then I must say Japan is a place that you must consider first. So today I am going to help you a little in the following article I will be writing about Top 5 best places to visit in Japan. 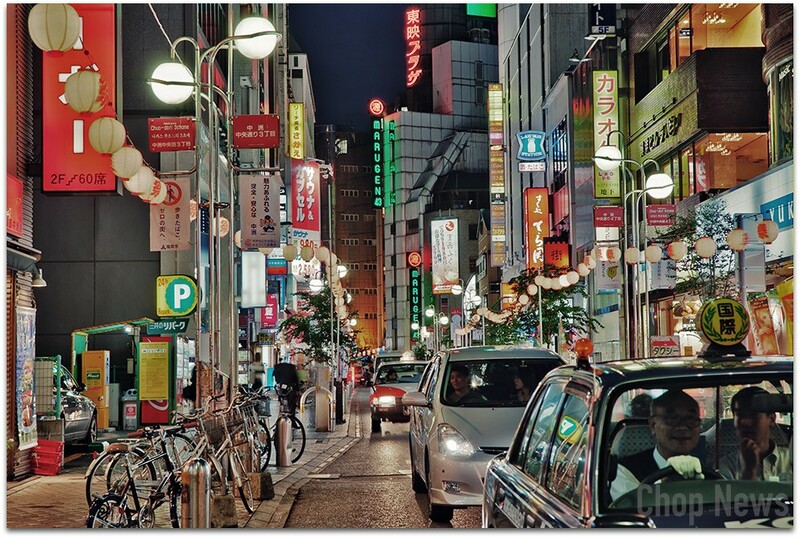 Tokyo is a place where you will see both the ancient as well as the modern culture of the Japan. If there are pop karaoke pubs then on the other hand also there are ancient shrines. Some of the places which you can visit and see are the Shinjuku-Gyoen park that has beautiful flowers and land, the Ghibli Museum where you will see sketches of movies and the fairy tale atmosphere, the Shibuya crossing a street which is said to be the most busiest one, Tokyo national Museum of modern art, and there are many more things that one can do in Tokyo. And yes don’t miss the street food and shopping in Tokyo. Fakuoka is a place in Japan that is known for the ancient temples, shopping places, beaches and etc. Also Fakuoka is known for the fresh and delicious food both on street and in restaurants. Hakata Machiya furusato kan is a must visit museum where you will see the culture of Hakata, Nokonishima is a park and also an island where you can see swimming pool, also you can take a bicycle on rent and experience the natural and manmade beauty of this place, Kushida jinja is a shrine which will give to an eye warming experience, the list of places in Fakuoka does not end here there are many more places that you can visit in Fakuoka. Osaka is a commercial center of the country and also an immensely beautiful city. 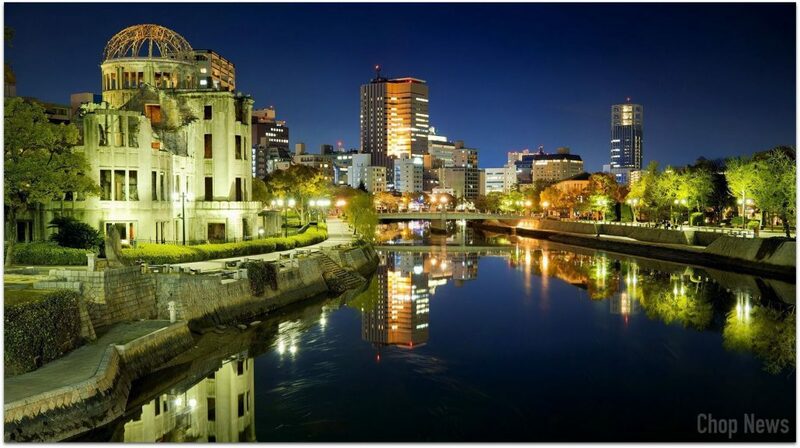 Osaka is famous and known for the nightlife, food, shopping and also the modern architecture of the city. 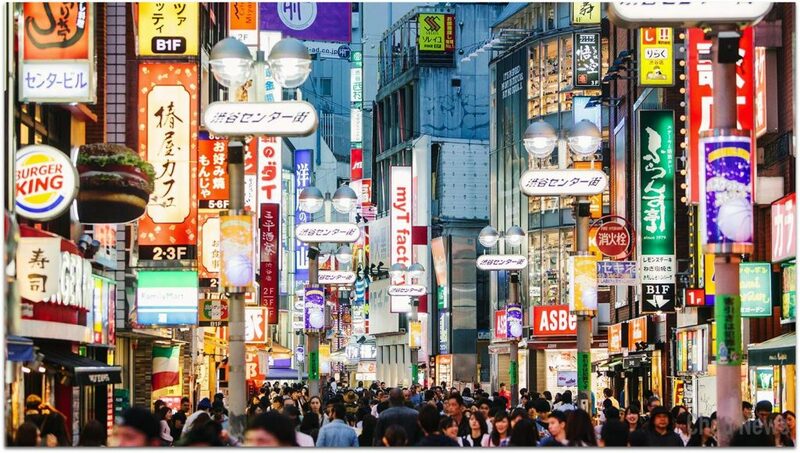 Dotonbori is a place where you can enjoy shopping, food and the rivers, also visit the Osaka aquarium Kaiyunkan, universal studios Japan is a theme park which you will truly enjoy, Osaka Castle Park is a park which will give you a gist of the Japanese culture. This is not the end just explore more places to visit in Osaka Japan. We all remember Hiroshima for its past tragedy of nuclear bomb attack but if you are unaware then let me tell you this place has much more than that. You can see the culture, shrines and the beauty of this city. Places which you can visit here are Itsukoshima is a place where you can visit shrines, see deer’s, etc. Hiroshima peace memorial museum is a museum where you will see the weapons, bombs and other things of the war or attack on Hiroshima and Nagasaki, there is a Hiroshima memorial park which is made as a tribute to the victims to the attack, atomic bomb dome is also a place where you will want to visit. So I hope you enjoyed reading this article and will want to visit the above listed places. 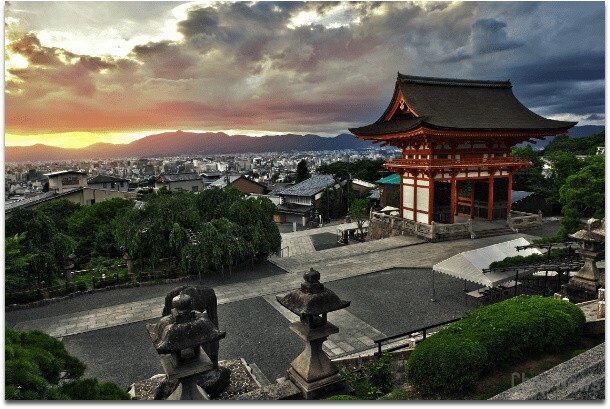 Japan has all historic places, beautiful atmosphere, monuments, parks, food, its culture and many more. Don’t wait for just book your tickets and take a flight to Japan. Thank you for reading and keep visiting for other interesting articles.